2018 NZ Motocross Championship kicks off on February 4th at the infamous King Brothers home track at Taranaki Motorcycle Club- dirt, track layout and spectacular Mountain backdrop like no other in NZ. The following mid-Rounds 2 and 3 at Rotorua Motorcycle club and Hawkes Bay Motorcycle club provide the ultimate momentum and build up of intensity on and off track climaxing race results and Championship Titles at Taupo Motorcycle’s club Final Round on March 24th. The committment by industry, Brands, Teams, riders and support crew to ramp up professional profile of the sport is unsurpassed in NZ’s history of the National Series and importantly provides opportunities for International riders to gain pre-season bike-time prior to their own National Series in following months. 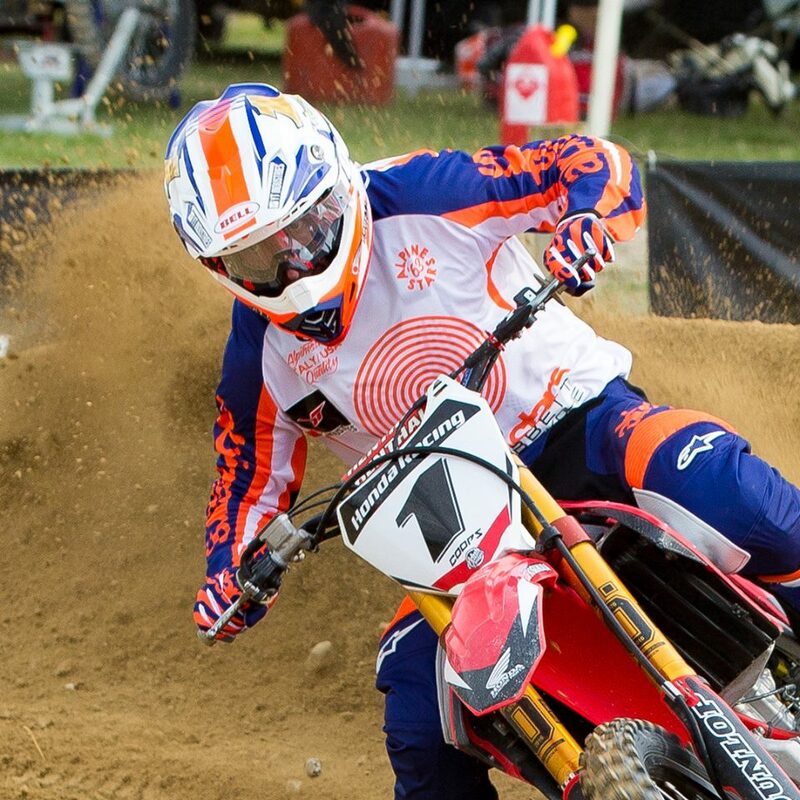 Equally, International riders add depth to fields across classes, ramp up competiveness on the track against NZ’s premier riders as well as providing bench-mark for up-coming Motocross youngsters keen on getting taste of offshore competition before venturing overseas to race. All of which prompts the necessity of the highest level of promotion and exposure of the National Series on varying Media platforms from TV News Highlights, Filming, Live Timing and Streaming, online websites and social media reaching fans and mainstream public to market each event in spec, on time and to account of performance by all invloved. This film edit is Part 4 of Series Titled ‘Racing Dirt to Road’ which I produced to air on TVNZ Duke Channel this time 2016. As Presenter Josh Coppins explains, NZ’s Motocross Championship is not only the pinnacle of NZ Motocross for riders stepping on to the world Motocross stage but is also an attractive opportunity for International riders wanting bike time in warmer climes than they have in their respective countries in Europe and America. 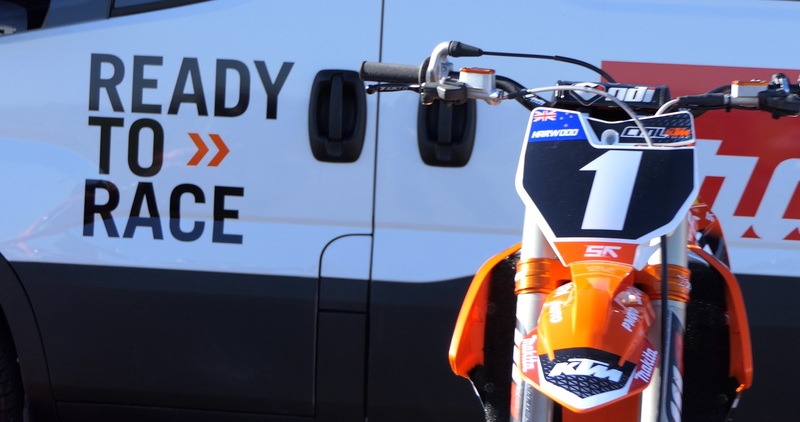 Motorsport Rider-Product Partner: how important is it?